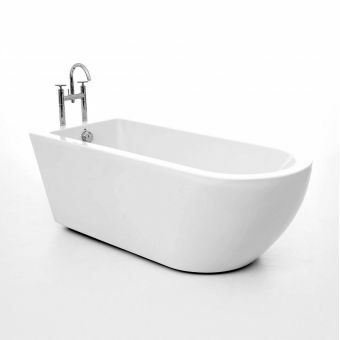 The elegant Royce Morgan Bolton Freestanding Bath is made of durable twin skinned ABS acrylic. 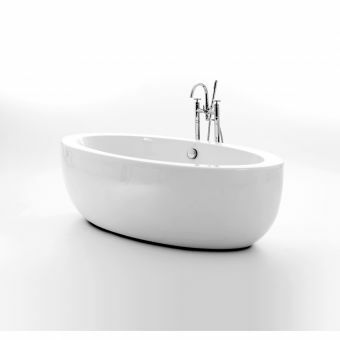 The ergonomic and flowing design is available in both 1690mm and 1805mm lengths, catering for different sized interiors. 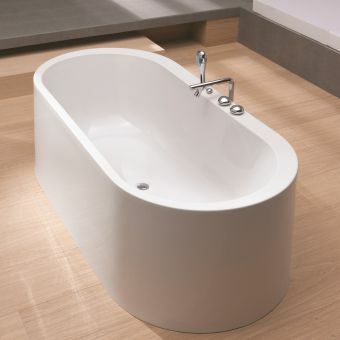 Both baths not only differ in lenth (1690 or 1805mm) they aslo differ in width too (1690x800mm and 1805x860mm). 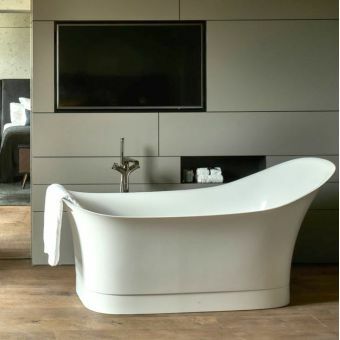 However both are 600mm high from the floor to the top rim of the bath. 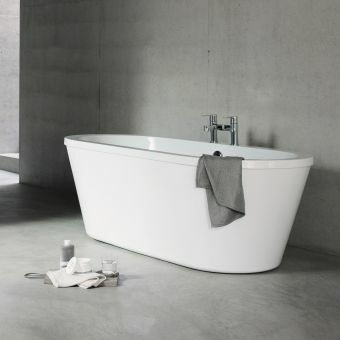 Finished in a gloss white that is easy to clean, this tub is made of acrylic that is double skinned to retain heat and allow you to bathe in comfort. 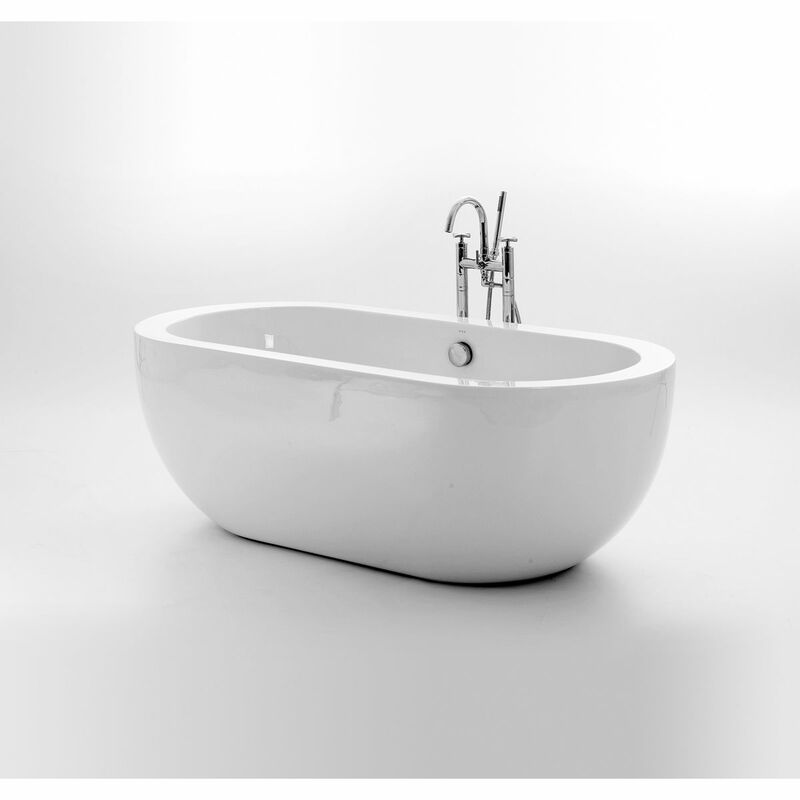 Designed for floor standing taps or wall mounted taps, there are no taps holes included with this tub, and realistically no taps/mixers could be mounted to the rim of the bath as it's simply not wide enough. The taps and waste are not included. 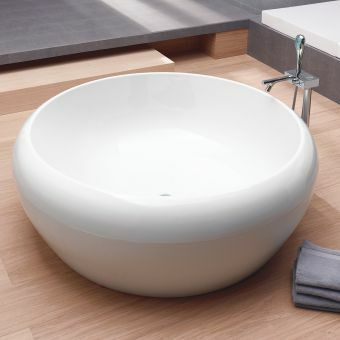 Choose a waste from the manufacturer that complements this bath. 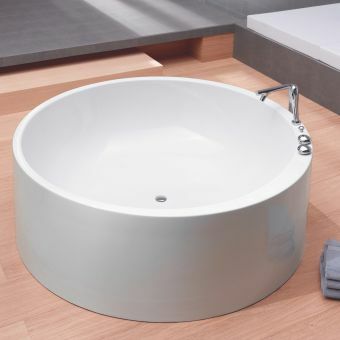 This tub includes a comprehensive warranty from the manufacturer. 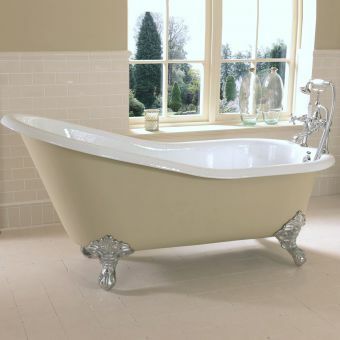 This bath is a stunning addition to any British bathroom.